family-friendly apps on the iTunes App Store. 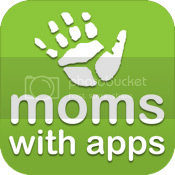 The "Moms With Apps"
and educators to search for apps by specific educational categories. 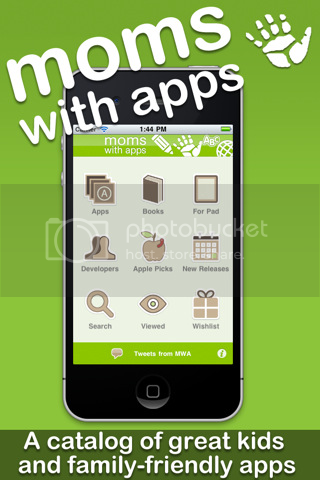 of over 600 family-friendly apps. resource to help make the iDevice an educational tool for families." with friends and family through social networks. through the App Store in the Education category. *** The app is free; however, many of the apps in its directory are paid apps.